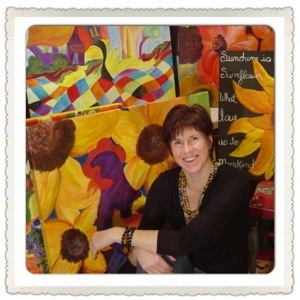 A wee bit of flower power…. 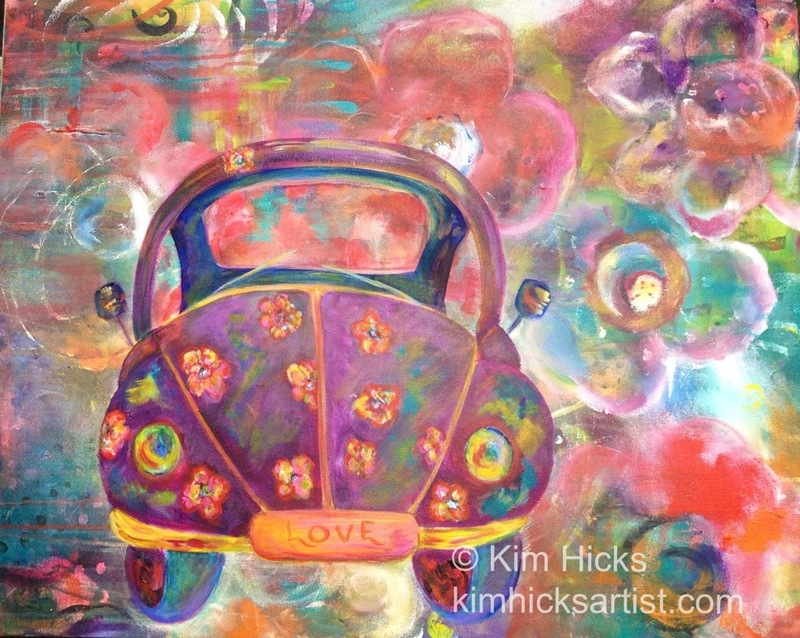 Having so much fun with color again….. Love the Volkswagen Beetle, so after I had completed the background I thought why not add a wee bit more whimsy…..after all life can sometimes be way to serious…. This entry was posted in Uncategorized and tagged Color VW Volkswagen on October 26, 2013 by Kim Hicks.